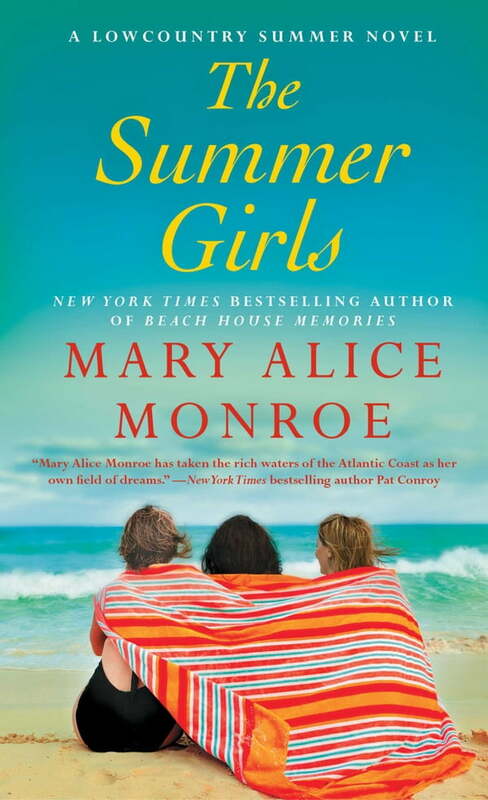 From New York Times bestselling author Mary Alice Monroe, the heartwarming first installment in the Lowcountry Summer trilogy, a poignant series following three half-sisters and their grandmother. Three granddaughters. Three months. One summer house. In this enchanting trilogy set on Sullivan’s Island, South Carolina, New York Times bestselling author Mary Alice Monroe captures the complex relationships between Dora, Carson, and Harper, three half-sisters scattered across the country—and a grandmother determined to help them rediscover their family bonds. For years, Carson Muir has drifted, never really settling, certain only that a life without the ocean is a life half lived. Adrift and penniless in California, Carson is the first to return to Sea Breeze, wondering where things went wrong…until the sea she loves brings her a minor miracle. Her astonishing bond with a dolphin helps Carson renew her relationships with her sisters and face the haunting memories of her ill-fated father. As the rhythms of the island open her heart, Carson begins to imagine the next steps toward her future. In this heartwarming novel, three sisters discover the true treasures Sea Breeze offers as surprising truths are revealed, mistakes forgiven, and precious connections made that will endure long beyond one summer.